Consultants at BC&A and officials with Sandy City recently broke ground on a new Dry Creek Improvement Project that aims to eliminate flood risks for areas around Dry Creek. Along with mitigating and potentially eliminating the risk for catastrophic flooding, the project will add roughly eight miles of recreational trails along the channel. 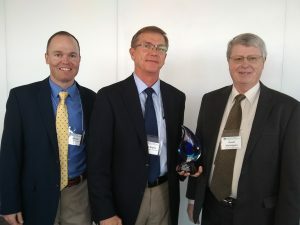 BC&A president and founding partner Craig Bagley was recently presented with the American Water Resources Association (AWRA) Outstanding Service in the Private Sector award. This award acknowledges individuals who provide excellent water management and resources services. Congratulations, Craig! 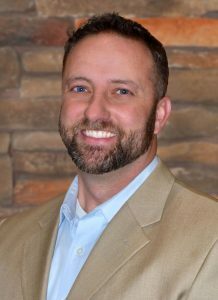 BC&A Adds New Service Category with New Hire! 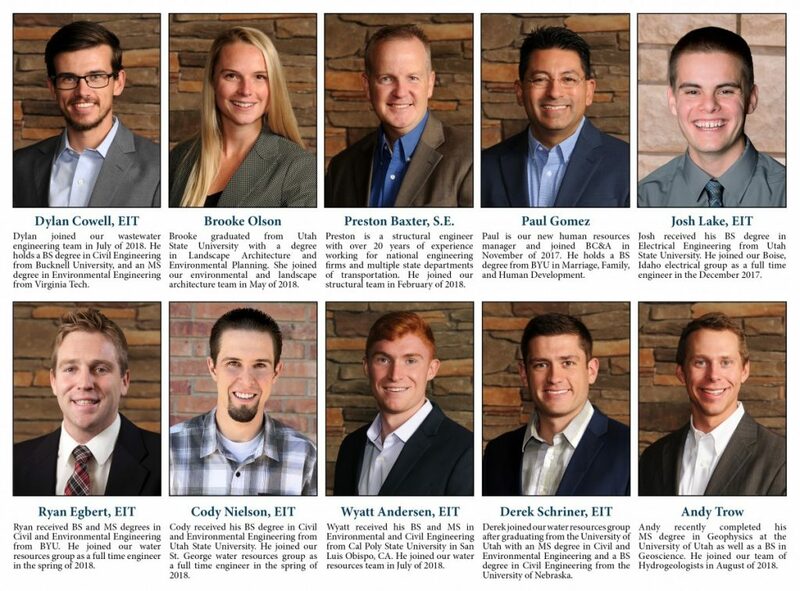 BC&A is happy to announce the hiring of Mr. Cody Nelson, and the addition of corrosion engineering services to our firm. We are excited to be able to provide a new alternative for our client’s future corrosion, condition assessment, and coating engineering needs. Cody brings to BC&A over seven years of experience in cathodic protection and protective coating systems of steel and concrete structures for corrosion mitigation. Cody will offer our valued clients in the water and wastewater industry extensive experience with corrosion engineering, cathodic protection, evaluation of aging infrastructures, and coating design. With Cody on our team, BC&A will now be able to provide these unique and specialized services for our clients on a variety of projects.